As the CRM and Email Manager you will possess extensive online acquisition email marketing experience and have the ability to devise, plan and execute a clear email strategy for this leading cross vertical aggregator. It’s very important that you can dissect the data driven insights back to the rest of the business and clearly articulate its importance as well as making sure the brand guidelines are consistent across all email communications. Knowledge of all major email service providers (MailChimp), experience of using HTML and SQL databases and wider knowledge of all MS software – Express, Word and Excel. The CRM and Email Manager will be a new hire for this rapidly growing digital company in the exciting Malaysian market. This is a unique chance for you to make this channel your own with future plans to grow a team. It’s vital that you are confident at delivering growth from prospect and external email channels whilst achieving ROI through optimisation and lead generation growth. You will be responsible for setting the monthly and quarterly targets ensuring that the rest of the marketing is kept up to date with developments. Devising and briefing of monthly topical appealing content and creative as well as delivering detailed insightful analysis will be a pivotal part of your role. The IT team will be working closely with you on developing and executing the email marketing roadmap of functional and technological email capabilities. other offices in Indonesia, Philippines and Singapore. Perhaps you are currently working in a similar role elsewhere in the World but can appreciate the advantages of moving to. Maybe you have considered Singapore but are struggling with visa restrictions or contending with much higher living costs. 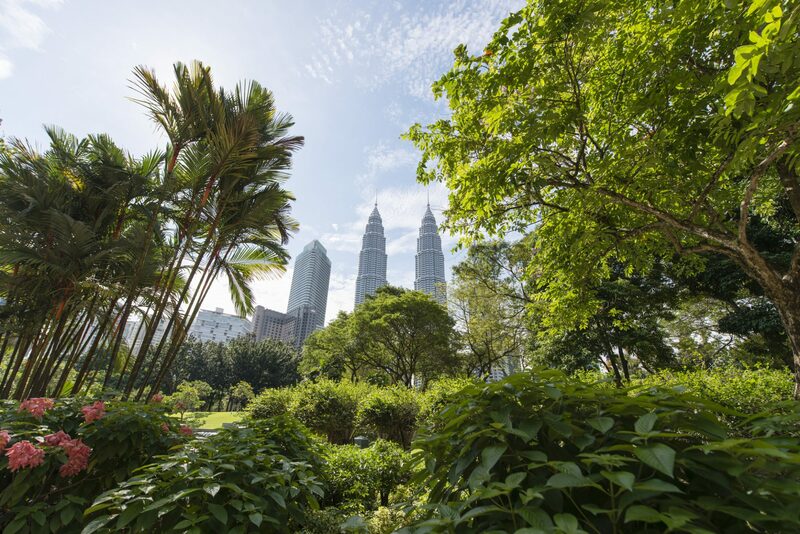 Kuala Lumpur offers a superb work – lifestyle balance and is a fantastic city in which to explore the fusion of Eastern/Western histories whilst being able to live much more comfortably compared to other regions in APAC. We will be guiding you through the entire process, from ensuring you know about local digital developments, to helping you with the visa process. Before applying please ensure you have seriously consider this move to Kuala Lumpur as clients will expect successful applicants to move within 6-8 weeks max.